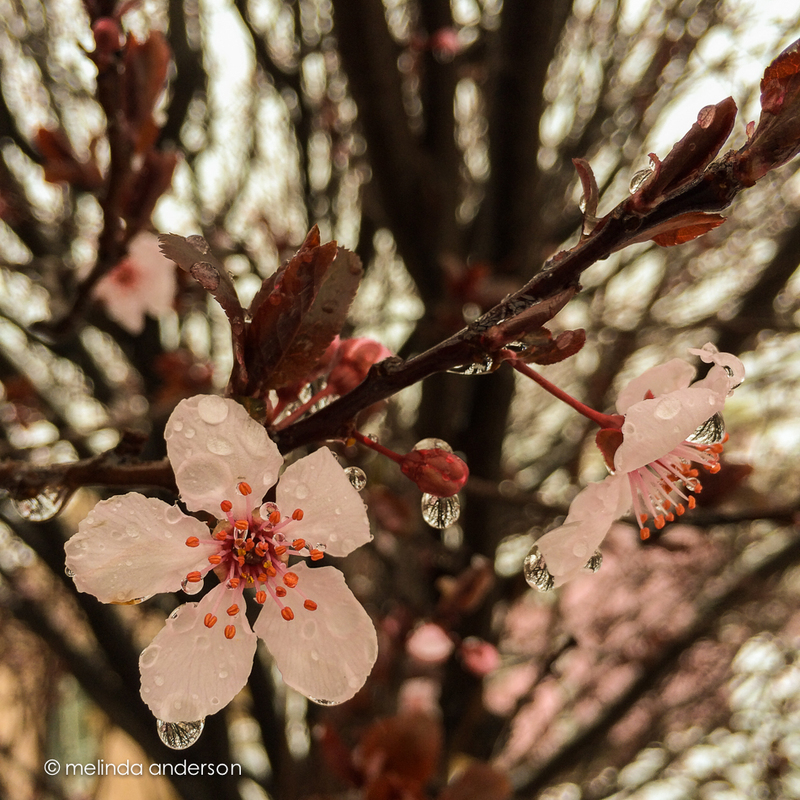 I caught this glimpse of Spring with my iPhone as snowflakes were falling last week. This entry was posted on March 9, 2015 by Melinda. It was filed under iPhoneography, weather . Beauty in this image, hope your camera is ready and have a great trip my friend.